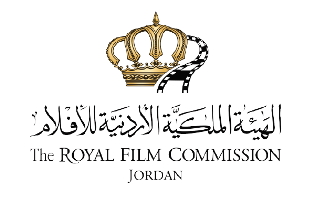 The Royal Film Commission - Jordan (RFC) is accepting submissions for low-budget feature narrative projects for the “Debut Feature Film Program”. 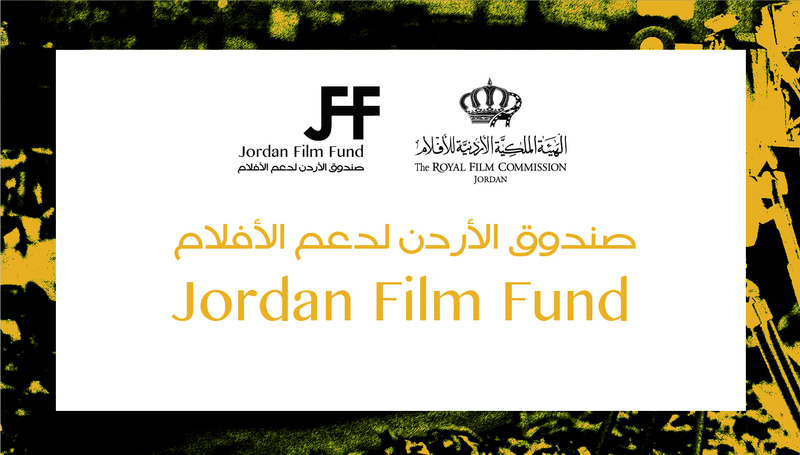 The program gives Jordanians or residents in Jordan the opportunity to produce an Arabic film, within the framework of a training program and under the supervision of professional specialists. 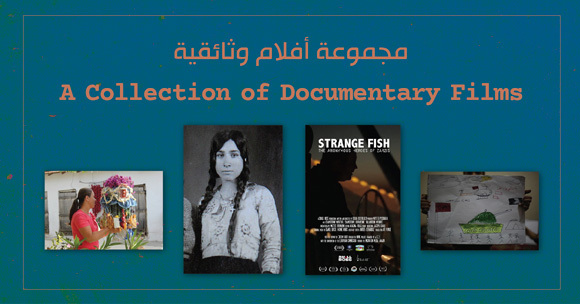 - This submission should be the first feature narrative film for the applicant. 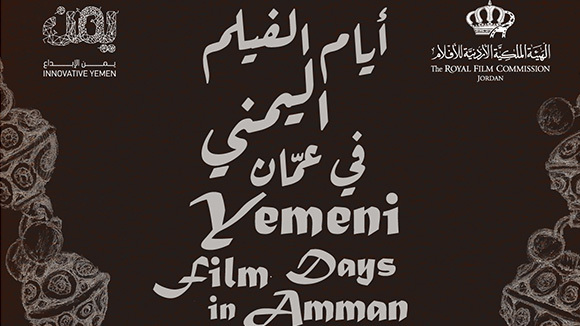 Jordanian scriptwriters, regardless of their country of residence. 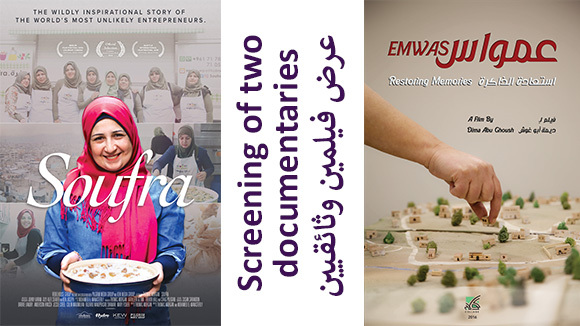 Producers – Jordanian or residents – provided the producer is also the scriptwriter. - English scripts are accepted; provided that they are later translated into Arabic. - Applicants can only submit one screenplay for a feature narrative film. *If the project is selected and has no director attached to it, assistance can be provided in order to secure a director. A cover letter introducing yourself and your project. The complete feature narrative screenplay, including a title page, the name of the writer, the project registration (deposit) number and the name of the director and/or producer if available. Logline describing your project in one sentence only. Synopsis of the project in one page only. The RFC’s allocation is sixty-five thousand Jordanian Dinars (65,000 JOD). 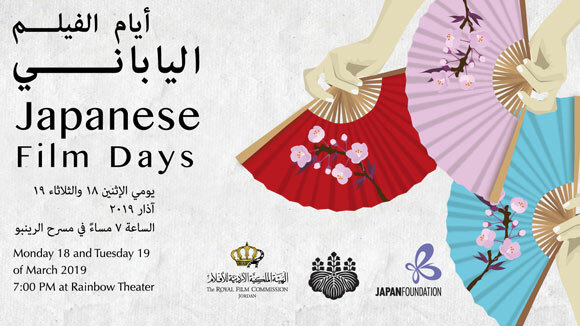 The participating producer is expected to secure additional funds and/or in kind sponsorship. A biography of the applicant. Copies of any previous work (shorts, TV commercials, etc. ), if available.